While many states consider legalizing marijuana, some cities are moving ahead with their own proposals. 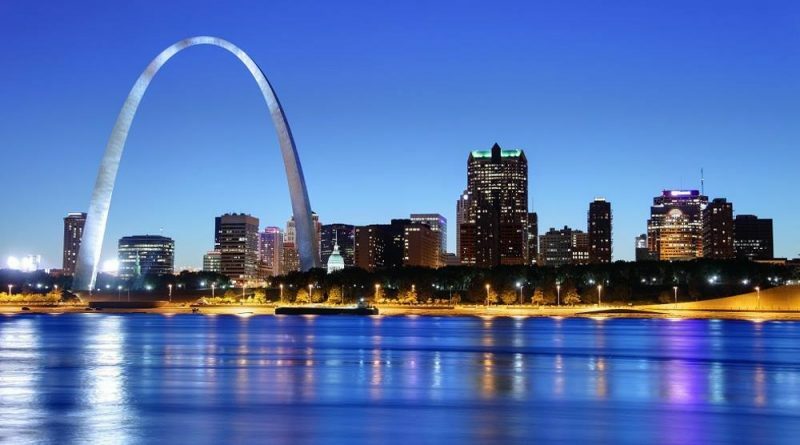 See how St. Louis is advocating marijuana use. Looking to work in the cannabis industry, but not sure where to start? Consider a government marijuana job if you have one of these skills listed here. The perception of cannabis is changing and the mainstreaming of marijuana is getting some big backing. See how Joe Montana & Netflix are supporting it. 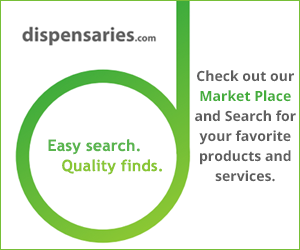 The World Medical Marijuana Business Conference brings together businesses invested in medical marijuana. This year they will converge on Pittsburgh.